Guitarist-singer Phil Fernandez and keybordist Bala Pradal formed Big Dez in 1996. They spend most of their time rehearsing in a garage in the suburbs of Paris playing a repertoire of English and American blues. as well as touring the USA (Chicago, Austin, Saint Louis) where they have formed solid relationships with the local musicians. Following the impetus of leader PF, the group recorded their own compositions on their first album “Sail on Blue”, in Austen, Texas in 2003. Four other albums would follow:You Can Smile(Jamestown MO, 2007),Late Live", mostly live recordings from their 2009 european tour, and Lazy Star (Anjou,France ,2010). 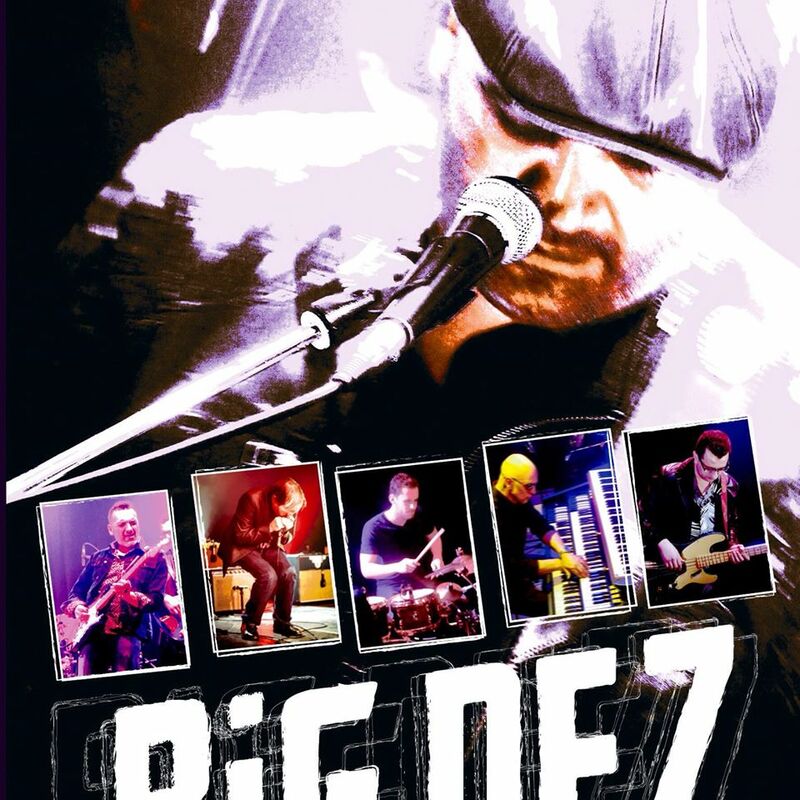 In February, 2009, with the sponsorship of Blues Sur Seine, the band represented France at the International Blues Challenge in Memphis, Tenn.
Veterans of the European festival circuit, the electric blues of Big Dez is stimulating; full of both humor and meloncholy. With rock, soul and funk influences, the style is diverse and unique!